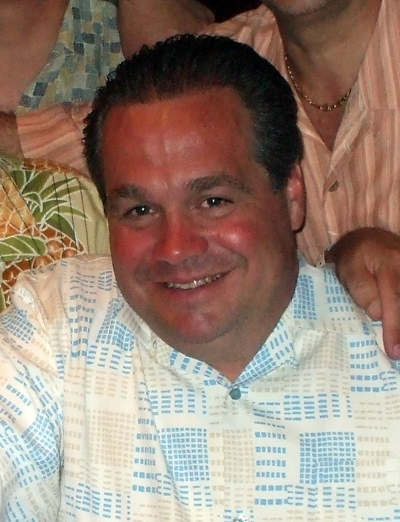 The NG Foundation was established in 2011 to honor the life of Nick Gualtieri. Nick was born, raised and lived in Cedar Grove. During his 53 years he brought “magic” to people’s lives. Passionate and committed to the youth of Cedar Grove, he volunteered endless hours to the town’s youth sports program. Always positive, always a friend, always a coach; Nick had a way of bringing out the best in people. The mission of The NG Foundation is to support the youth of Cedar Grove by funding projects, programs and scholarships. The NG Foundation Board of Directors is entrusted with and accountable for the strategic leadership and governance of the organization. The Board is comprised of family members, friends, local business people, and coaches committed to keeping Nick’s magic alive. The NG Foundation is a qualified 501(C) (3) tax-exempt organization and donations are tax-deductible to the full extent of the law. Please consult your tax advisor regarding specific questions about your donations.